Group of the year nomination. Ahlberg, Ek & Roswall are for the third year in a row nominated for Group of the Year, what an honour and joy! Keep your fingers crossed for us, we hope to see you on the Folk- & världsmusikgalan in Västeras April 2. 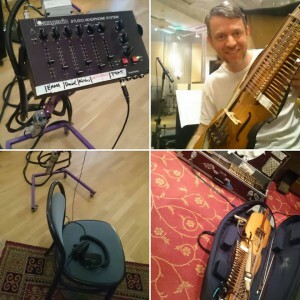 Ahlberg, Ek & Roswall will be guests at an new album which will be released this summer, still a secret with whom… In any case, we recorded with sound engineer Henrik Heinrich on Nevo Studios in Sundsvall, always so nice! 26 februari dance gig, Umefolk. 16 mars workshop and short concert, Köpenhamn. 17 mars workshop, MGK Kolding, Danmark. 25 mars 2 concerts Kapelle Felde, Tyskland. 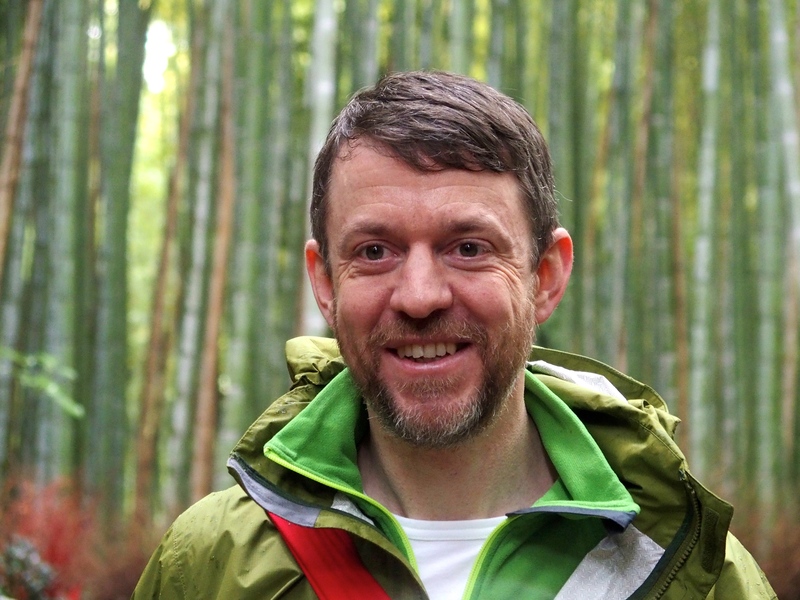 Summary autumn 2015 and some things happening spring 2016. It was a very nice autumn with lots of travel and fun concerts! 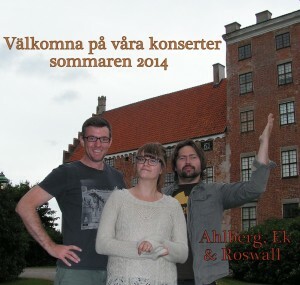 Ahlberg, Ek & Roswall released their new album, and we played a lot in Sweden, Norway and Japan. In Japan, we were a part of the project Sweden All Stars and as always it was a fantastic experience in every way. I have also had time to play with Ralsgård & Tullberg quartet, the St. Olav show as well as some other temporary projects and solo gigs. 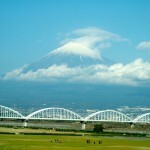 Now comes an exciting spring, first of all, AER step in as guests at a CD recording. Later this spring we will tour in Denmark, Germany and Sweden, of course. 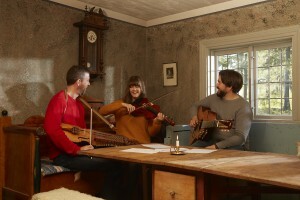 In Sweden we will tour for the Smålands Musik och teater, 8 concerts in the Jönköping area. I also look forward to some more gigs with Ralsgård & Tullberg quartet in May. Besides this, there is a lot else going on, both as a soloist and in groups, so keep your eyes and ears open! -We collaborate with Ulrika Boden with friends and Göran Månsson band in the project ” Sweden All Stars “. 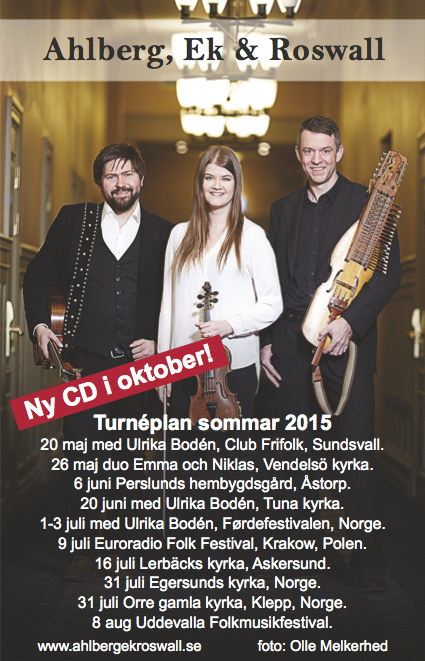 We will rehearse and then tour in Norrland this autumn, 6 concerts, and thereafter tour in Japan in December. More info about Sweden All Stars, as our dear Japanese friends decided to call the project. 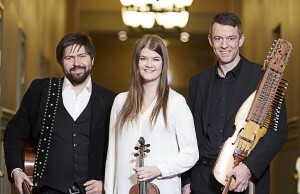 Ahlberg, Ek & Roswall have done 15 concerts in Scenkonst Sörmland. AER will play at the Shetland Folk Festival. 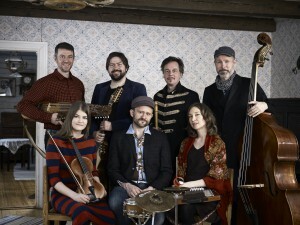 AER is nominated for the second year in a row for “Best Group” at the Folk & World Music Awards, this year 14th of March in the Berwald Hall, Stockholm. Niklas appears in Tyska kyrkan in Stockholm on the European Day of Early Music March 21, broadcasting throughout Europe by the EBU. Niklas plays with Ralsgård Tullberg quartet on Acoustic in Tobo, first concert together on four, more coming. Have a look at “Härnösand” by Malin Hülphers! 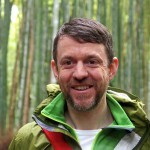 Malin is Composer in Residence at Scenkonstbolaget Musik and creates music inspired by Västernorrland. The Crows’ Bones album is now released, you can order it from iTunes or the record company Reveal. And don’t miss the beautiful music video, “I saw the dead”, from the album, recorded and produced aby BaylisGray.